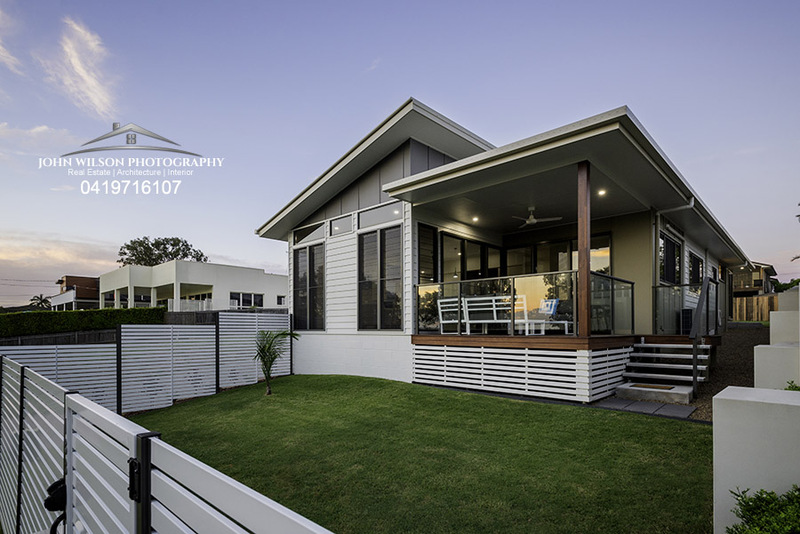 AirBnB Photography Caloundra for attention-grabbing property photography to help book more clients. 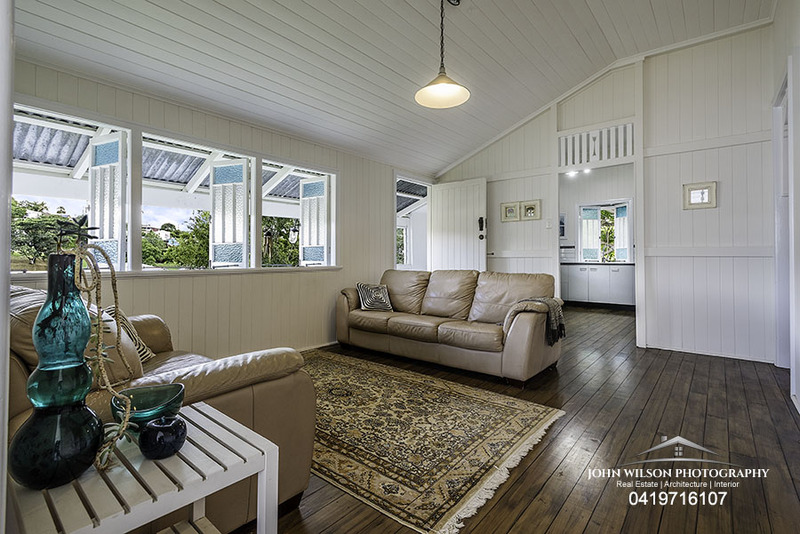 Airbnb has become a great way for property owners in Caloundra, Golden Beach and Currimundi to earn extra income. 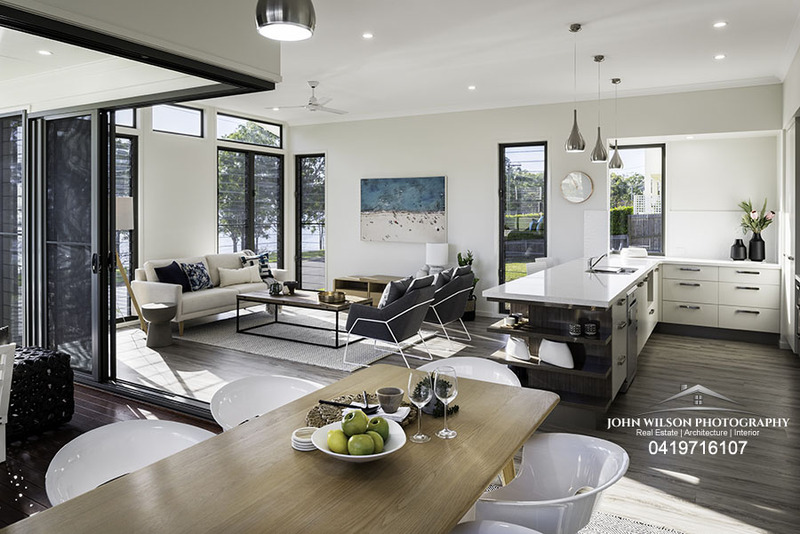 The popularity of the industry has also led to increasing competition among properties vying for customers. 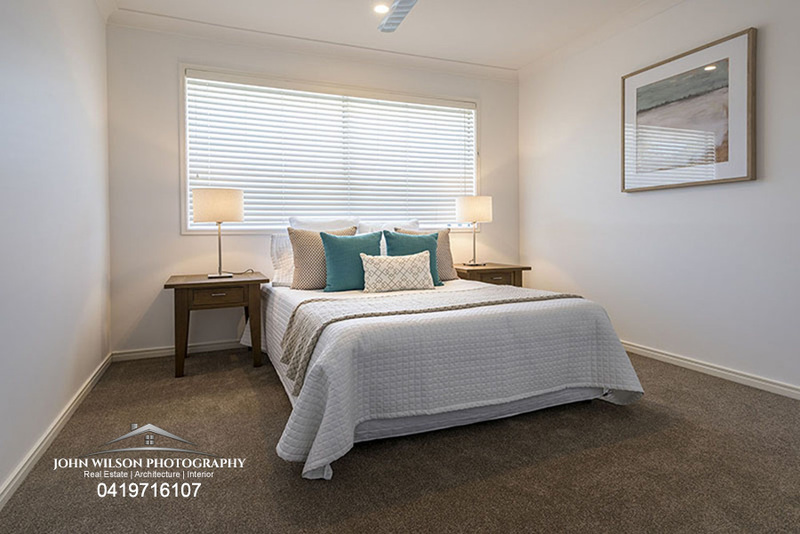 With this in mind, the importance of having quality eye-catching images of your accommodation is key to attracting the best clientele. 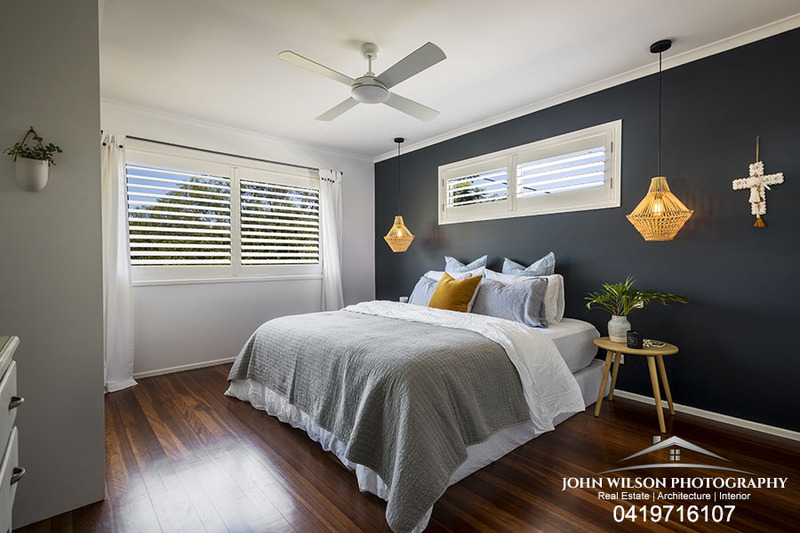 Your photos are the first point of contact a potential client will have with your property and statistics show that you have about 20 seconds to grab the attention of a client and keep them on your listing. 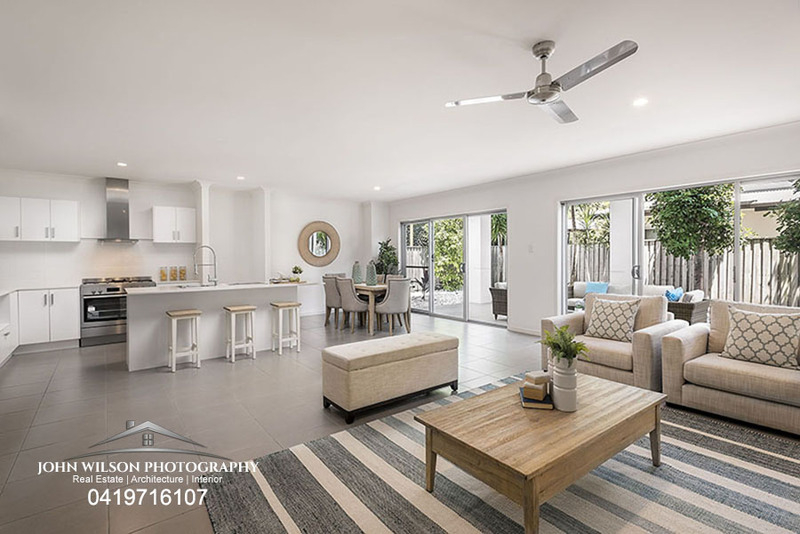 As professional property photographers in Caloundra, we can produce high quality and eye-catching photography of your Airbnb. Your rooms will be lit correctly and capture the mood and feel of the accommodation that will help attract the best number of clients. 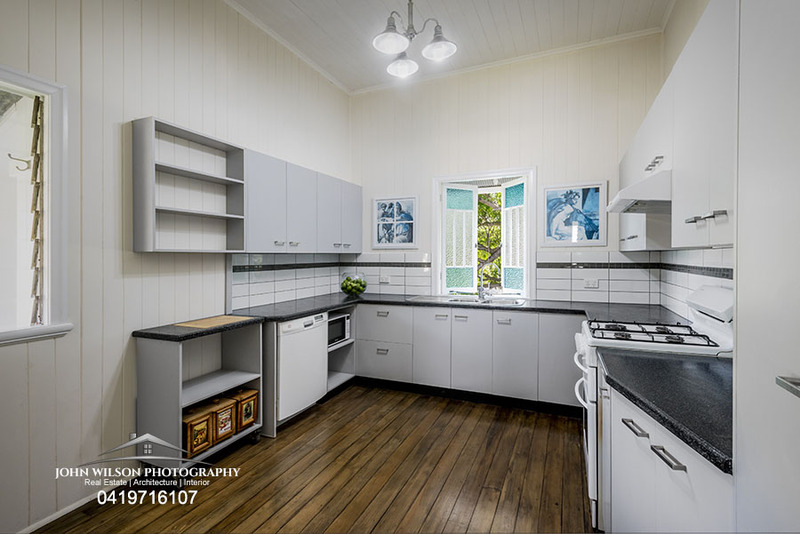 What Rooms Should Be Photographed For Your Caloundra Airbnb Property? 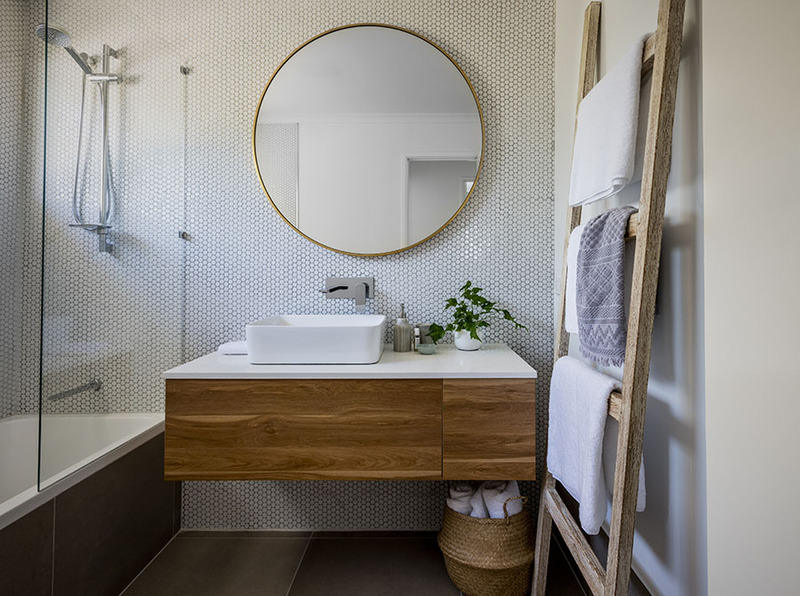 Just like a hotel online listing, your Airbnb photography should show key points a traveller may be looking for and expect to see prior to booking. Think about your photos as creating the experience the traveler will have staying at your Airbnb. Don’t leave anything to the imagination. 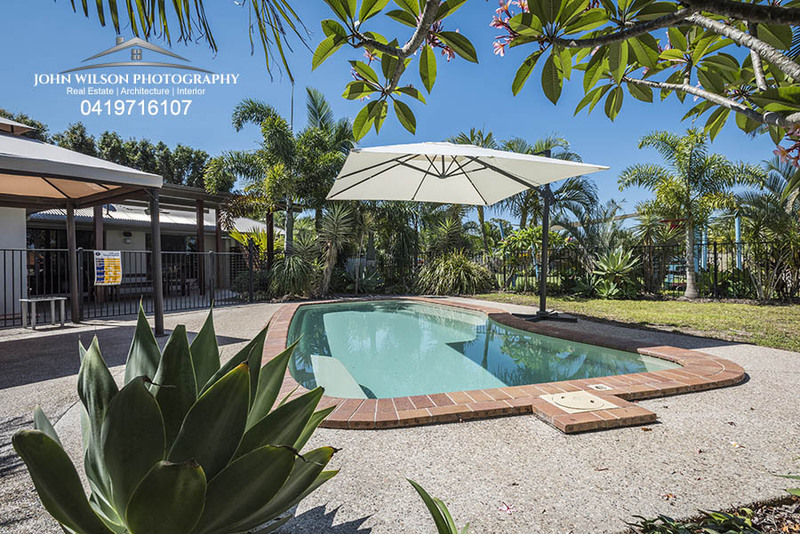 Your photos will create the desire for a traveller to stay at your Caloundra Airbnb property!! It almost goes without saying that your room photos must be bright and attention to decluttering. 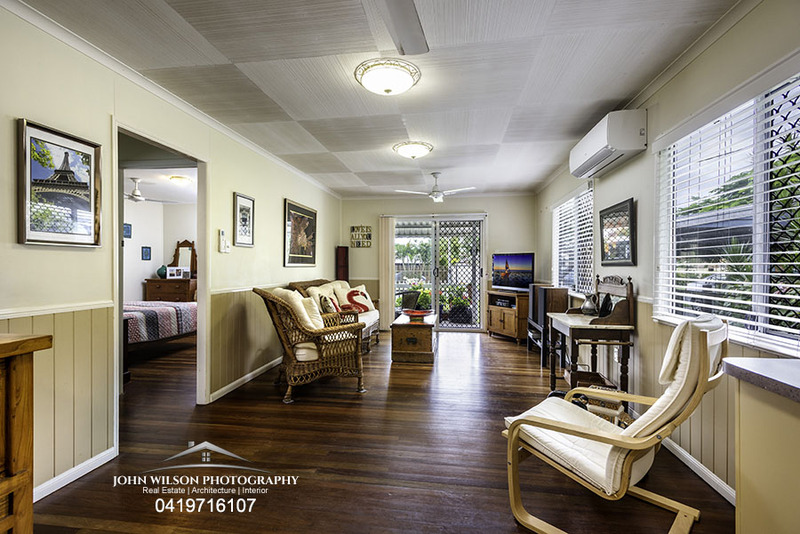 You don’t need to go overboard and spend a lot of money getting your rooms looking great for photography. 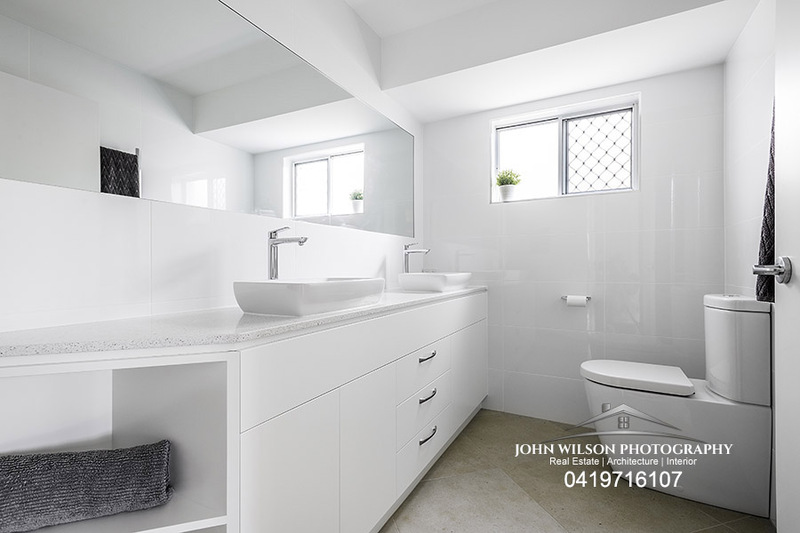 Take a look online at how professional interior photography looks. Staging with colour co-ordinated cushions and throws, addition of a few items to personalize the space can all be done inexpensively. 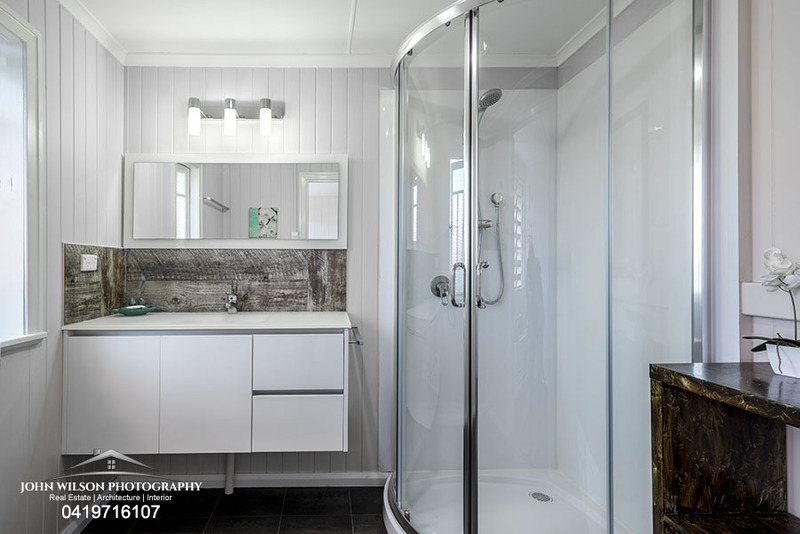 Some of our clients visit the dollar shops and get some knick knacks to dress rooms up for photography. 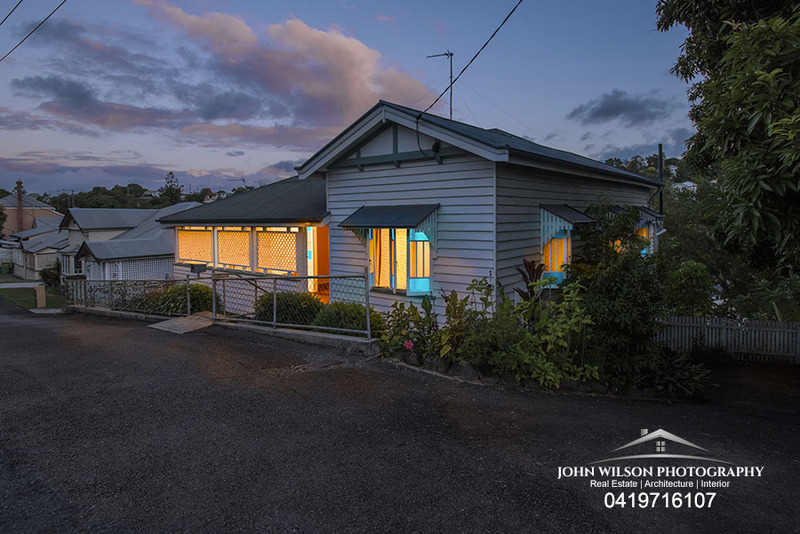 It is also a good idea to add one or two photos to show what your area has to offer. Think about the clients that will use your Airbnb and what they would be looking for once they arrive. They may look for a restaurant or coffee shop, shopping, a bike ride or swim at the beach. 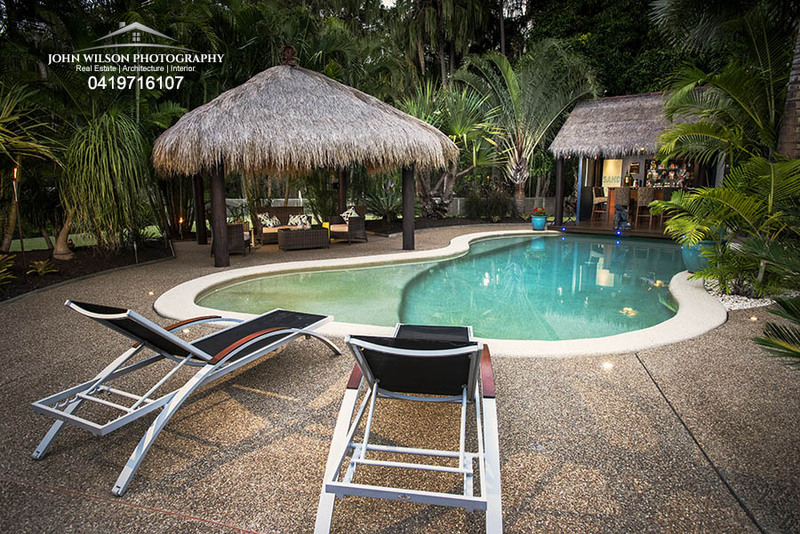 So a couple of good lifestyle photos will complete the experience a visitor can expect staying at your Airbnb.